At the end of last week, the 37-year-old Vladislav Shayakhmetov returned to the Russian team, setting a record for the number of meetings held for her (85) in matches with Poland, and at the end of the current one in Gazprom-Ugra will take to the site against Sinara, the beginning of his bright futsal career. – When you became the champion of the national team, did you miss the thought of choosing the right sports route in your youth?- was the first question to the unfading veteran. – Yes, I thought: I do not regret at all that at one time I changed big football to futsal. – In the big one, probably, they would not have reached 37 years? – It would have been more difficult, although Sergey Ignashevich had reached it. But that’s not the point. Futsal brings me real joy, which I try to pass on to the fans on the court. – At one time, coach Nikolai Agafonov did not see you, a pupil of Uralmash as part of the main team. But you could have made it through the league, through the second league, anyway to get into big football, because in Nizhniy Tagil “Ural” they became the top scorer? – Maybe this is what happened if it were not for the vice-president of the VIZ, as Rinale Borisovich Aymalev was then called Sinara. At the end of the next season, he suggested that I try myself in a mini. I refused, did not know what it was all about. But once I got to the match of the championship of Russia VIZ – CSKA, and I liked the game – how quickly the guys figure out on the court, which ones are technical. But he also hoped to get to Uralmash. When, after the spring training camp, I was again sent to Uralets, I accepted Aimalev’s next offer on going to VIZ. – Was it difficult to change the specialization? – For me, no. I can say, I grew up in the hall. My father was the director of the Palace of Sports, and during the winter holidays I played there for the team of the second league “Revda”, my hometown. In VIZ, I immediately got into the main team, but I didn’t play consistently – well, then poorly, I fully adapted to the requirements of the leading Russian club only for the second year. – In the same 2003 you debuted in the Russian national team. – I was called to the training camp, and I spent two matches against the Polish team. And with Sinara that season, we won the Russian Cup, that is, the season was very bright. – You took the Cup of Russia in 2007, and in 2008 – the UEFA Cup, but then you went to Dynamo. Why? – Dynamo with its Brazilian legionnaires was the strongest Russian club. We, however much we competed with the blue and white, could not win the champion title from them, although we won victories in personal meetings. And I wanted to change something in my career, after seven years given away to Sinara, to try my strength in the strongest club, to compete with the Brazilians. Interestingly, after my transition Dynamo could not beat Sinara for two years. – Three championship titles, probably, best characterize your Dynamo career segment? – He could have been better if it were not for the severe injuries that began to haunt me. And when the contract ended, I returned to Sinara. – How did the president of Sinara, Grigory Ivanov, react to these your departures-returns? – To leave is painful, of course, but when I returned, Grigoriy Viktorovich did not recall old insults, they welcomed me kindly. – Why did you leave Ekaterinburg again in a year? – The contract with Sinara ended, and Kaka, who trained Gazprom-Ugra, invited me to his place. The choice was again successful. I play in Ugra for the fifth year, twice became the champion and winner of the Russian Cup, won the UEFA Cup for the second time. – This season, for the first time in recent years, Sinara is really laying claim to a champion title. What is the reason? – The current team of “Sinara” strummed for a long time and was ripe for big things. Integrity appeared, a very good balance in the game, and with them came the stability of the results. – But Gazprom-Ugra is not visible, as it was before, at the head of the table. “Four defeats from Tyumen pushed us deep into the table.” If you do not take them into account, then everything seems to be, as always. – Gazprom-Ugra head coach Temur Alekberov has repeatedly referred to the fatigue of the team players. Is it really and from where? – Honestly, I do not see that we are very tired. Of course, the championship games were superimposed by the team in the Champions League, the players fell out because of injuries. We ourselves feel that something the team is not enough for the former stability. But almost the entire second round is still ahead, then the playoff games, and Gazprom-Ugra to the finish of the season will acquire their best qualities, which, I think, have not gone away from us. 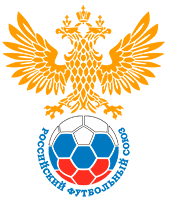 – As part of the Russian team you have experienced more than one generation of players. How do you present? 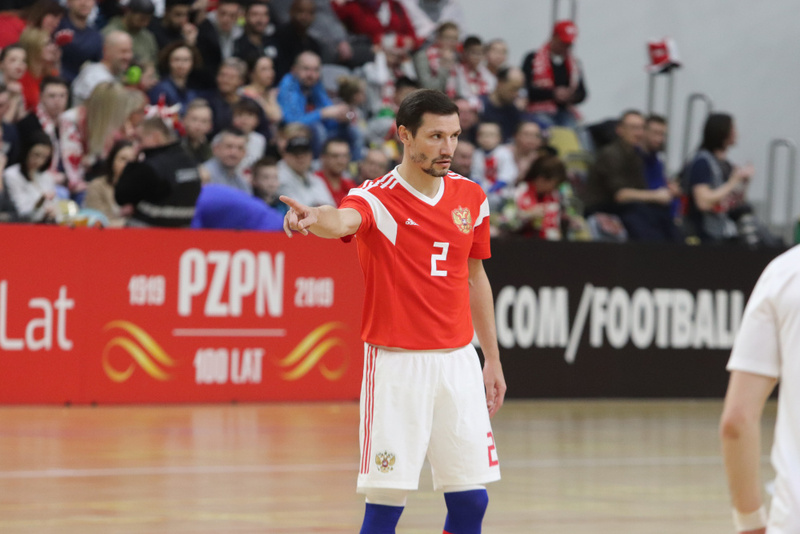 – The composition of the Russian national team is now being updated, rejuvenated, and everything is in the hands and heads of those newcomers who are chosen by senior coach Sergey Skorovich. At one time, we also came young, knocked out of the age players. I see that this new generation is very talented and will be able to achieve what we are, but with the condition of everyday professional work. – Don’t you think that these guys have problems that you didn’t have? – There is a problem that immediately a large group of young people joined the team – before, fresh blood flowed gradually. Another is that with the withdrawal of big clubs from futsal, competition in domestic competitions has dropped. Previously, the players had to give one hundred percent more often, almost in all matches, they were constantly in a very high game tone.